We are a family run business, based in Gillingham, Dorset. 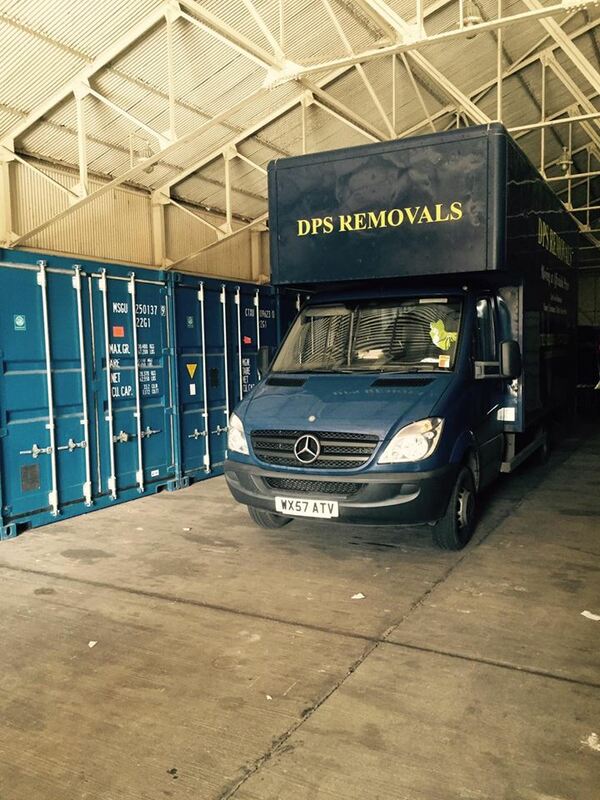 We provide a quality service and offer excellent rates for local and long distance removals. We have built up a reputation for care, consideration and reliability. 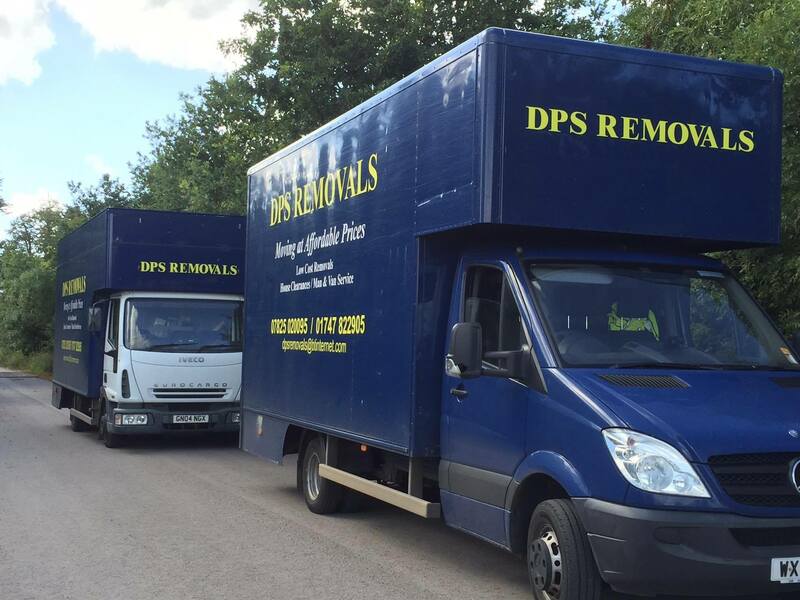 If you require a house move or just a few items moved, we are here to help. All of our removal vehicles come with removal blankets, straps and sack trucks as standard. We can carry out a full or part packing service, or supply you with all materials for you to pack. Our Primary service is household removals, local and long distance. We provide a full/part packing service or if you just want packing materials we can supply them. We are happy to dismantle and reassemble any furniture. If you need a whole house moved or just a few items we are here to help. Whether you are moving to a new building or office block or maybe to another part of the same building, we work with you and your colleagues to ensure minimal disruption to your business processes. We also off our Man & Van Service for those, that just need some help in moving and a removal vehicle. If you require storage, either short or long term or need moving out of an existing storage facility, we are here to help. We can collect, pack and deliver to a storage company of your choice or can arrange storage for you. We work with two storage companies Westfield Self Storage at Dinton, and Beehive Self Storage at Child Okeford. Both of these storage facilities are available anytime suitable to you and are in a dry and clean environment. Thanks for an excellent job with the move. You helped the move go so smoothly and efficiently. Everything was really well packed by you and you all worked extremely hard, calmly and professionally and we have no hesitation in recommending you. I used DPS for my house move today. So impressed I am sending this instead of unpacking! Efficient careful, kindly, thorough and thoughtful. I completely recommend them. Exceptional value. Darren's firm provides the ideal service to help make your house move as unstressful as possible. He listens carefully and follows through consistently, taking care of all the details. He is able to take unexpected conditions like snow and ice in his stride and get the job done anyway. I strongly recommend Darren's service. Careful polite, honest and helpful. Would recommend Darren to others and would use them again. Fantastic service and great price too. Great service and very friendly guys. Did a excellent job and would use them again. Darren was on time, he was very helpful, friendly. Next time we move we will use Darren again. Real pleasure to do business with. Can't recommend Darren enough - a professional and efficient service throughout. Anyone who has the chance to have Darren look after what is a hugely important part of any move. Go for it!